THE CAT AND THE SPIDER! Erik Killmonger came to New York for revenge. But now everything is crumbling around him. Ulysses Klaw - the man he came to kill - has disappeared. 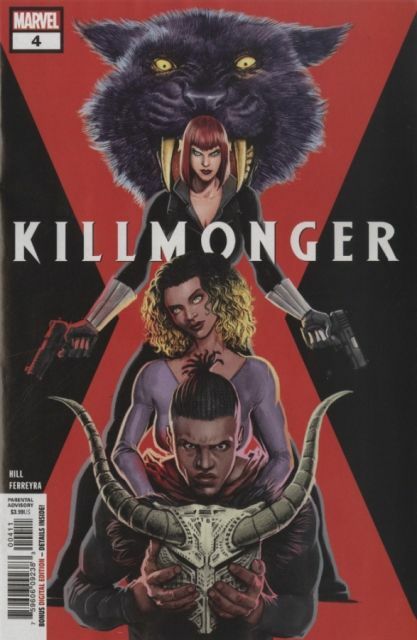 Wilson Fisk, Killmonger's new employer, has set the deadliest assassin in the city on his trail. And now, Erik's band of killing comrades is inches from the Black Widow's fangs. The hourglass is running out, and Killmonger has nowhere left to turn.